Starting in 2018, S corporations face a new complexity when setting shareholder-employee salaries. While setting a low salary saves payroll taxes, the new Section 199A pass-through deduction means you may want to pay shareholders and non-shareholders wages more. I’m going to talk about this complexity a bit here. And then I’ll also identify which S corporations and shareholders need to be alert to this counter-intuitive wrinkle. 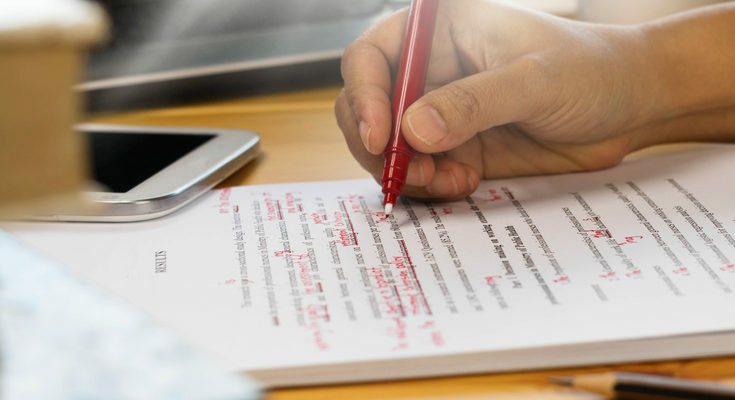 Note: This blog post has been updated for the Section 199A final regulations that appeared over the 2019 Martin Luther King Jr. holiday weekend. 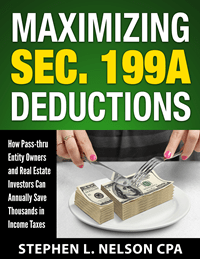 The Section 199A deduction gives pass-thru entities like S corporations an extra deduction equal to 20% of the S corporation’s business profit. For example, if a single shareholder S corporation earns $50,000 after deducting shareholder-employee payroll, the Section 199A deduction creates a $10,000 deduction on the shareholder’s 1040 tax return. The savings created by the Section 199A deduction equal the deduction amount times the taxpayer’s top tax rate. With a $10,000 deduction and a 22% top tax rate, for example, the savings equal $2,200. Note: Most S corporation shareholders pay a top rate of either 12%, 22% or 24%. But high-income S corporation shareholders may pay a 32%, 35% or 37% top tax rate. For most S corporation shareholders, W-2 wages don’t impact the Section 199A deduction. Need Section 199A expertise? Consider our best-selling e-book. Instant download. Money back guarantee. 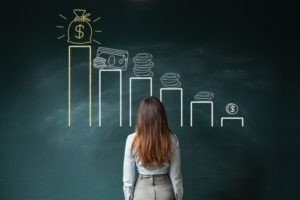 If you’re single with a taxable income over $157,500 or married with a taxable income over $315,000 and you own an S corporation, however, the formula starts to limit your Section 199A deduction based on the W-2 wages your corporation pays. And once a single shareholder earns $207,500 or a married filing joint taxpayer earns $415,000, a taxpayer often doesn’t get a Section 199A deduction bigger than 50% of the wages they pay. The Section 199A formula gets complicated. Just so you know. I’ve only scratched the service in this blog post. But this possibility we’re discussing means, in some cases, an S corporation shareholder-holder may want to look at increasing her or his salary in order to increase her or his Section 199A deduction. When to Bump Shareholder-employee Wages? 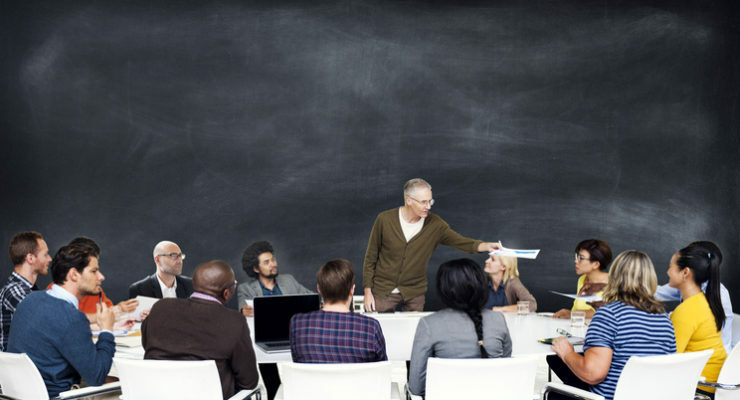 Okay, most S corporation shareholders don’t need to think about bumping shareholder-wages in order to minimize their overall taxes. However, if a shareholder’s wages already exceed the Social Security limit ($128,400 in 2018 and $132,900 in 2019) so additional wages get taxed at 2.9% or 3.8%, then bumping wages to bump the Section 199A deduction probably works. For example, suppose an S corporation reduces the S corporation’s income by $10,000 to increase a shareholder’s salary by $10,000. In this case, the payroll taxes increase by $290 or $380 because of the 2.9% or 3.8% Medicare payroll tax on the $10,000 of wages. That bump in wages, therefore, costs payroll taxes. But the $10,000 increase in wages also supports a $5,000 increase in the Sec. 199A deduction. And a $5,000 Sec. 199A deduction, if a taxpayer pays a 24% top tax rate, saves $1200 in income taxes. Which means the gambit saves more income taxes that it costs in payroll taxes. And this savings occurs at all tax rates. You can’t therefore just set your wages by looking at what optimizes the combination of your payroll tax savings and your Section 199A deduction tax savings. However, you’re here reading this blog post wondering how all these puzzle pieces fit together. So let me say this. The optimal wages amount (expressed as a percentage of the business profits before deducting wages for any employees) equals roughly 28.5714%. 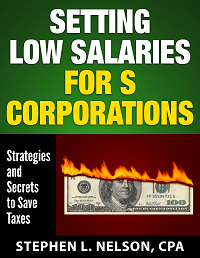 Trying to optimize S corporation salary? Use our e-book. Instant download. Money back guarantee. Free updates. In this case, the optimal W-2 wages amount equals $285,714. If non-shareholder-employees earned $100,000, the optimal shareholder-employee salary would equal $185,714. And this redundant note: At a wage level above $128,400 in 2018 and above $132,900 in 2019, bumping wages only adds a 2.9% or 3.8% Medicare tax. So the net result of higher payroll taxes and lower income taxes results in savings. If the bump in wages caused someone to pay the full 15.3% Social Security and Medicare tax, the math doesn’t really support bumping the salary. Two quick comments in closing. 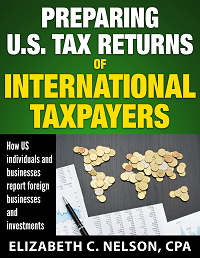 First, though you can’t set your salary by calculating the optimum, you do want to stay alert to the interplay between the Section 199A deduction and the payroll tax savings your S corporation generates. Second, if you’re at an income level where you may want to bump your salary, take the time to do the math. Make sure, maybe by getting your accountant’s help, that you really do get the Section 199A deduction in the first place. (Not everybody does.) And verify the incremental wages’ payroll tax costs and the tax savings from the increased Section 199A deduction. We regularly blog about taxes. Especially new tax laws related to small businesses and individual investors like the Section 199A deduction. You may want to consider subscribing to our free monthly-ish newsletter. You can subscribe anytime. Is there a discount if purchase both e-books ?